I’m currently scheduling events for the spring and summer of 2015. If you’d like to get in touch about scheduling an event, please contact me here. * Netanyahu’s Speech to Congress: A Growing Partisan Political Divide on Israel? * What Comes Next If the Palestinian Authority Dissolves? * Will President Obama Get Tough on Israel in His Remaining Time in Office? Here’s a video from my fall 2014 speaking tour, which focused on Israel’s attack on the Gaza Strip and the breakdown of Israeli-Palestinian negotiations. 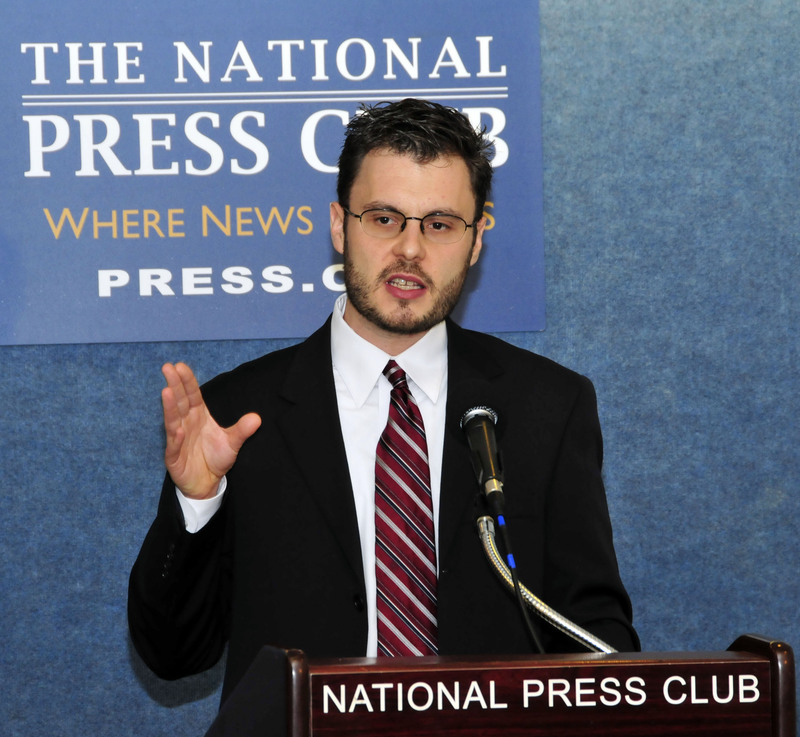 Josh Ruebner is the author of Shattered Hopes: Obama’s Failure to Broker Israeli-Palestinian Peace (Verso Books, 2013).